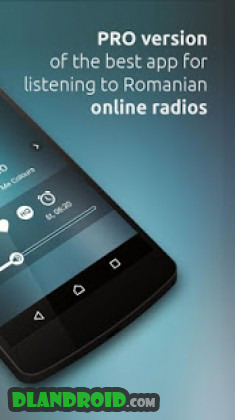 RO Radio Pro is a Music & Audio android app made by Crystal Missions that you can install on your android devices an enjoy ! 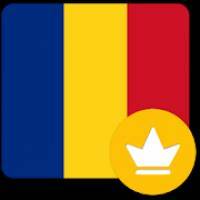 RO Radio Pro is an easy and elegant internet streaming service for Romanian radios. It provides many useful features – music information, sleep timer, radio alarm with chosen Romanian radio station, and much more.